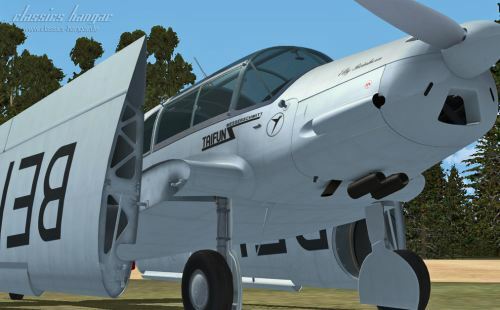 Classics Hangar has posted more previews from the Messerschmitt BF-108 'Taifun' for FSX in the Classics Hangar Forums. 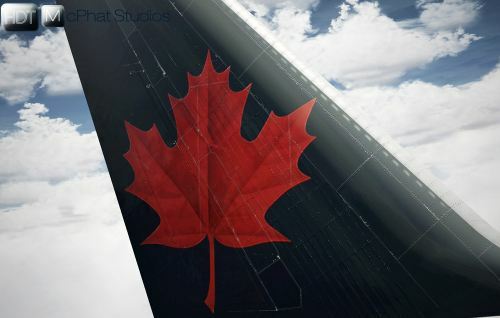 JRollon has released a video tutorial flight for the Bombardier Canadair CRJ-200 for X-Plane. Details in the JRollon Forums. ShadowELINT has posted a outstanding video titled 'Mysterious A2A Plane at St. Marteen' on YouTube. 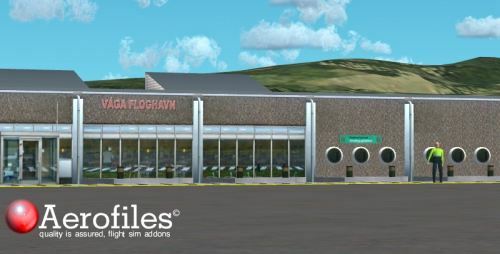 Angelo Tassoglou has released his Island of Rhodes freeware scenery for FSX. More information and download at AVSIM. 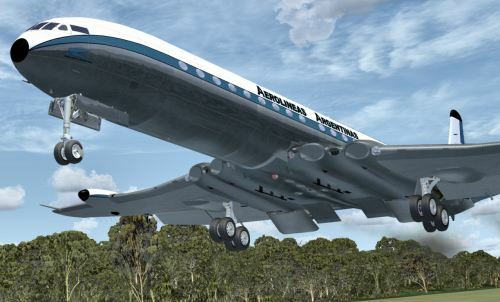 The Just Flight de Havilland DH 106 Comet Airliner for FSX is now available to pre-order on the Just Flight Website. Ben Supnik has posted a time lapse video of X-Plane 10 AI traffic on the X-Plane Developer Blog. 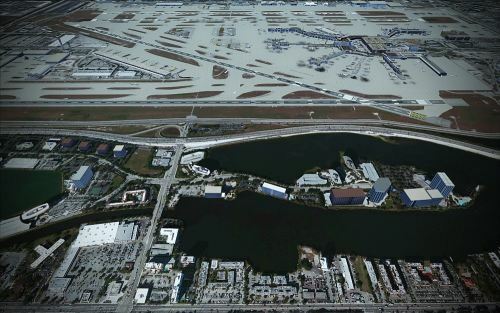 New development pictures from Miami Intl. Airport (KMIA) have been posted in the INTERSim Studios Forums. Freeware St. Maarten - Princess Juliana Intl. 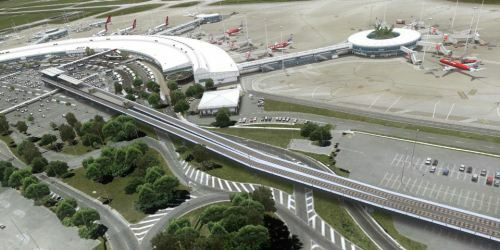 Airport (TNCM) for X-Plane is now available to download at X-Plane.org. Ariane Studios has released the Boeing 737NG for FSX Global Service Pack. Details at the Ariane Studios Website. 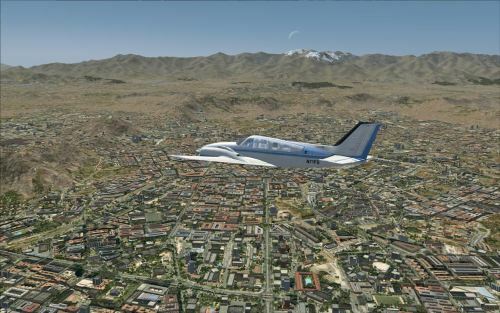 Orbx has updated the Lancair IV-P for FSX to version 1.2. More information and download at the Orbx Support Website. 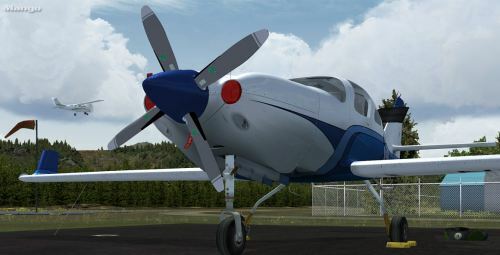 MilViz has released the first preview renders of the upcoming Beechcraft B55 Baron for FSX in the MilViz Forums. A quickstart video of the upcoming Nemeth Designs Agusta A109 for FSX has been posted on YouTube. Development screenshots of Seattle Intl. 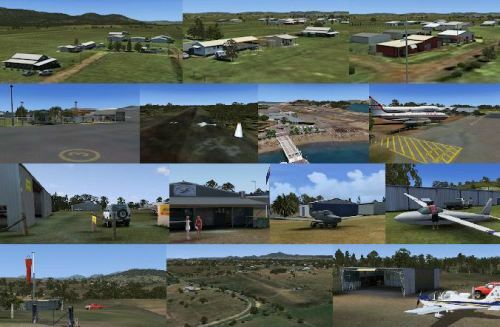 Airport (KSEA) for X-Plane have been posted in the X-Plane Freeware Forums. 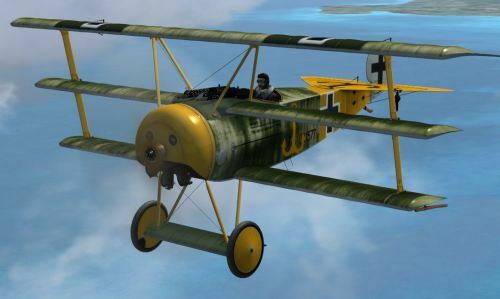 NeoQB has released the freeware Fokker Dr.I Dreidecker for FSX. More information and download at FlightSim.com. 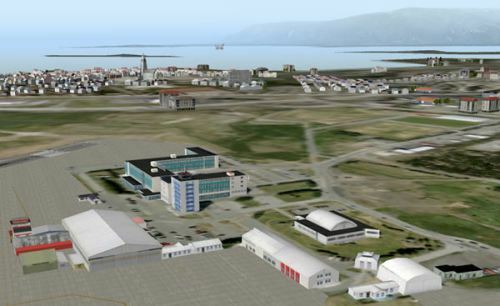 The beta version (summer only) of the XPFW Reykjavik Iceland (BIRK) scenery for X-Plane is availalble to download here. QualityWings has announced a 20% off special on 'The Ultimate 757 Collection ' until May 31st. Details in the QW Forums. 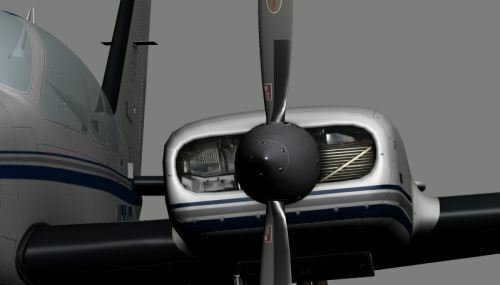 Carenado has announced development of a Cessna C337 Skymaster for FSX. View first images at the Carenado Website. iFly has released the long awaited Boeing 737NG for FSX. More information and purchase at the Flight1 Software. 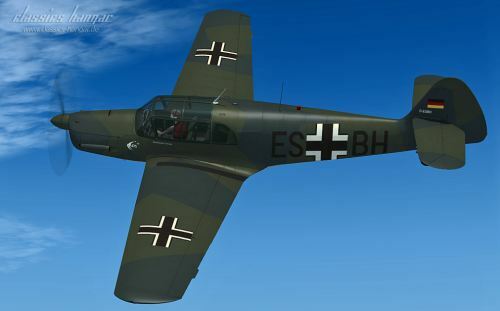 New previews from the Messerschmitt BF-108 'Taifun' for FSX can be viewed in the Classics Hangar Forums. More screenshots of Ground Environment X Africa and The Middle East for FSX have been posted in the GEX Forums. FSAddon is now incuding Auronzo free with the purchase of Dolomiti X - Tre Cime for FSX. Details at the FSAddon Store. 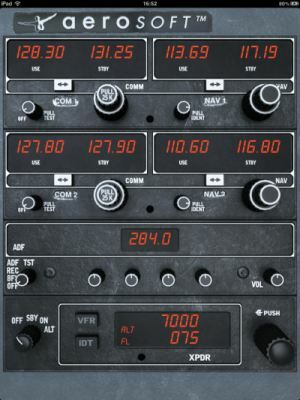 Aerosoft has announced development of a Radio Stack for FSX and iPad. More information in the Aerosoft Forums. 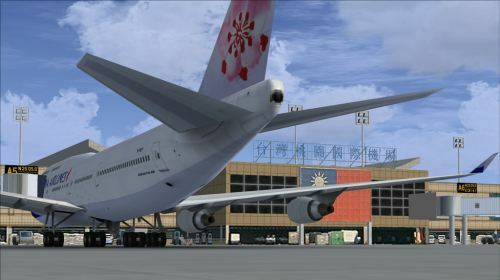 Formosa X Taiwan Taoyuan International Airport (RCTP) for FSX is now available as freeware at AVSIM. 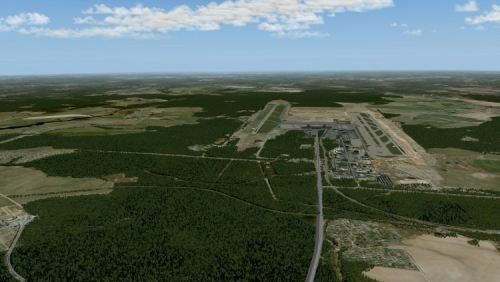 Moscow Domodedovo International Airport (UUDD) and surrounding photo terrain as freeware for X-Plane. Eagle Rotorcraft Simulations has posted new preview pictures from the Bell 222 for FSX on the ERS Facebook Page. 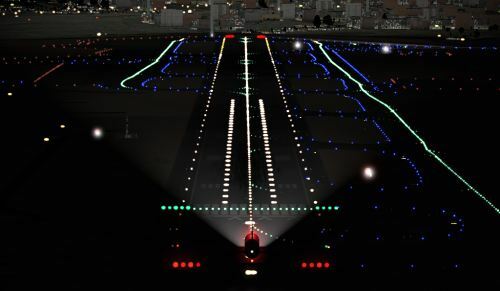 Ben Supnik has posted a small demonstration of the X-Plane 10 lighting function on the X-Plane Developer Blog. 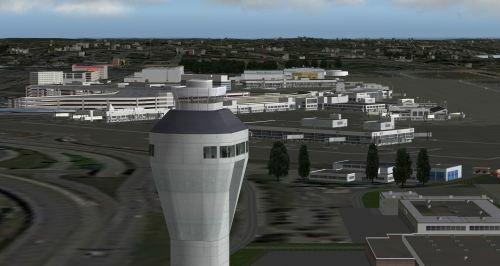 Aerosoft German Airports Stuttgart X for FSX and FS2004 is now available for purchase at SimMarket. A preview of various ground textures from Orbx FTX NA Central Rockies has been posted in the Orbx Forums. 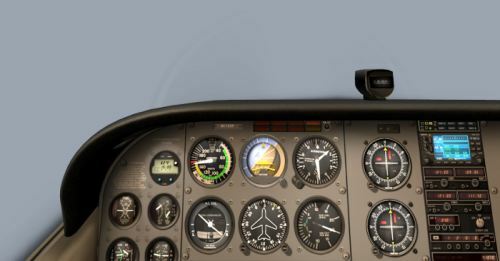 X-Plane Flight School has added the lesson "X-IFR2 Basic Instrument Flying and Failures" in the X-Plane.org Forums. Development of FlightSim Greenland Narsarsuaq X for FSX is steadily progressing. More information at FlightSim Greenland. "Narsarsuaq X scenery package is the most real mesh for Fligh Simulator X for Southgreenland area. This area covers more than 13,000 Sq. miles." 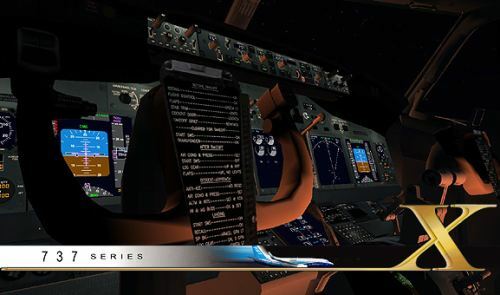 iFly has posted preview screenshots of the virtual cockpit at night from the Boeing 737NG for FSX in the iFly Forums. 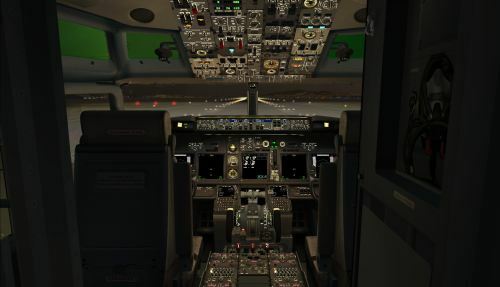 iFly has posted several preview videos from the upcoming Boeing 737NG for FSX in the iFly Forums. 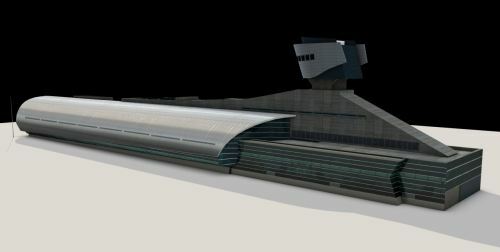 Previews from the upcoming UK2000 Birmingham Airport (EGBB) Version 2 have been posted in the UK2000 Forums. 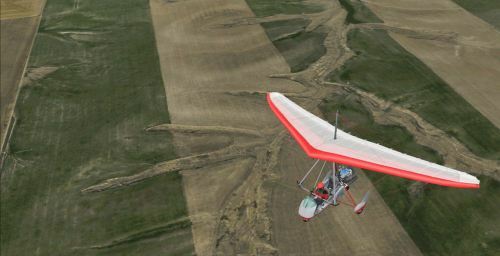 Simshed has released the freeware Grob 115E Tutor for FSX. More information and download at the Simshed Website.